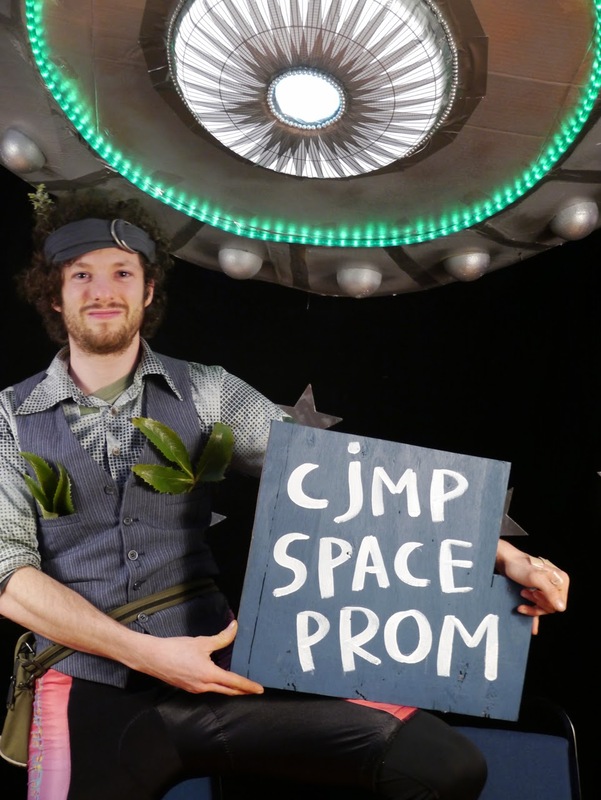 Vegetation Station: Space Prom... OUT OF THIS WORLD! Space Prom... OUT OF THIS WORLD! 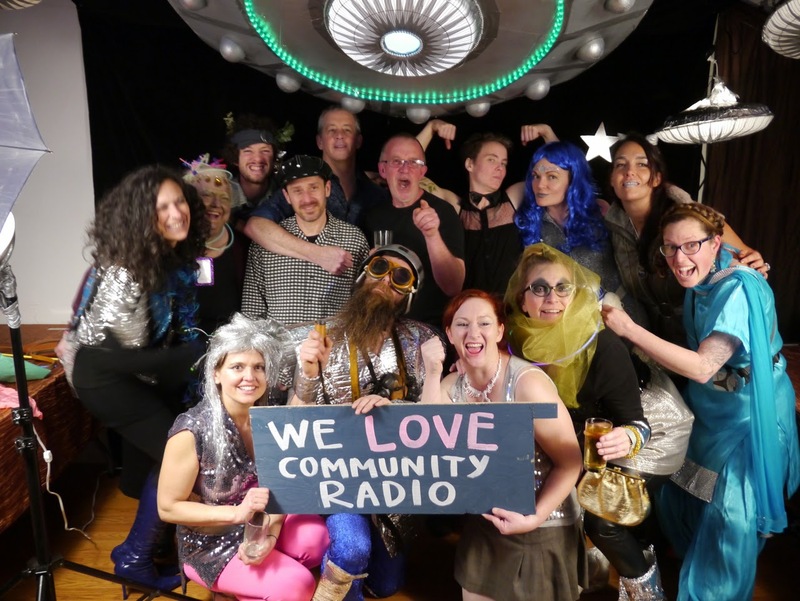 A huge shout-out to everyone who made the Space Prom a reality!